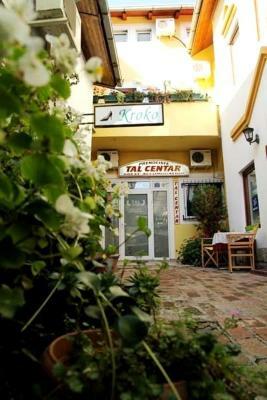 Lock in a great price for Guest Accommodation TAL Centar – rated 8.4 by recent guests! 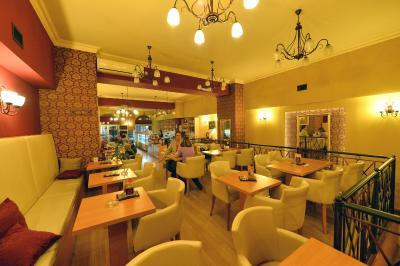 Excellent location, right smack in the vibrant centar of Novi Sad yet shielded from the noise. Clean, comfortable, excellent staff and wifi. The only blight is the shower drainage is a fair bit slow. 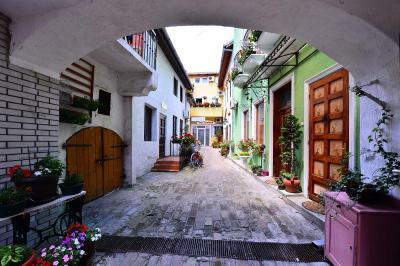 Lovely accomodation right in the middle of lovely and romantic courtyard, closest possible to the heart of the city. 10 meters away from the pedestrian zone. 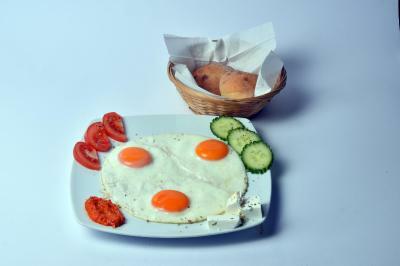 We have receive a warm welcome by the stuff who provided us with all the informations /restaurants, transportation,etc. It was close to everything. 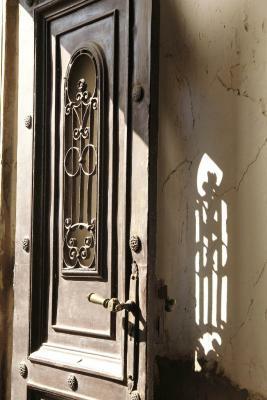 Clean and set in a traditional environment. Excellent location, I have stayed there before. 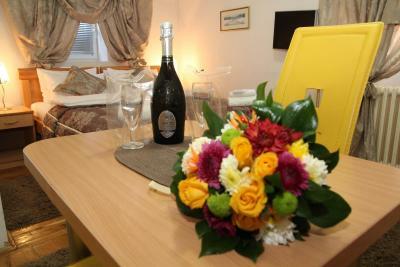 Staff are very friendly, room is excellent, it has a "kitchenette," great to have a fridge in the hot weather. Free wi-fi connection as well. I found it is great value for money. Quiet and central, right in the heart of everything. Kitchenette works. The bed was comfortable, and we received fresh towels every day - except on the last day (the day before checkout), which was strange... 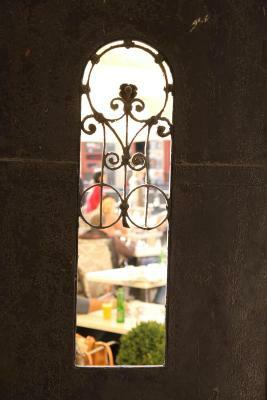 The location was great - at the heart of the city, but the outside noise was not audible at all. We appreciated having a kitchenette to make our tea in in the morning. Excellent location. A very helpful staff. Very clean. recommended. 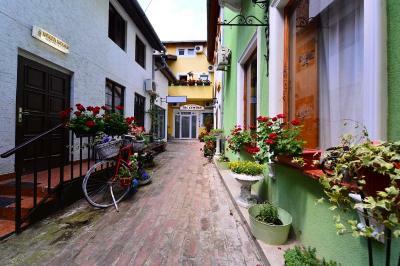 The room is located at the center of the walking street near all restaurants, pubs and clubs, from 50 meters to 200 meters. Guest Accommodation TAL Centar This rating is a reflection of how the property compares to the industry standard when it comes to price, facilities and services available. It's based on a self-evaluation by the property. Use this rating to help choose your stay! 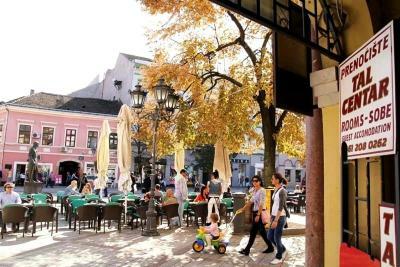 One of our top picks in Novi Sad.Enjoying a quiet location right in the historic center of Novi Sad, Guest Accommodations TAL Centar occupies a historic building within easy reach of all sights. Free Wi-Fi is available. 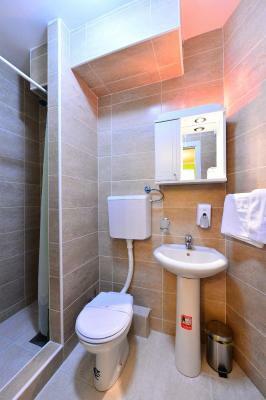 All rooms at TAL Centar feature a fully equipped kitchen, a modern bathroom with toiletries and a flat-screen cable TV. 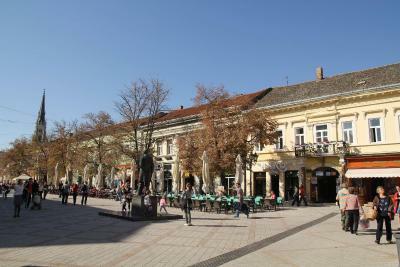 The Danube Park, an oasis of peace in the bustling heart of the city is close by. 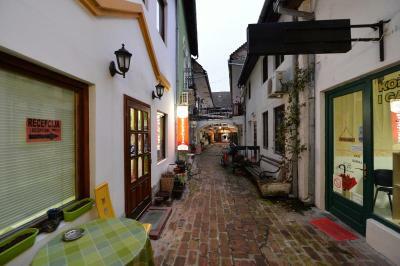 The Danube River with the famous Port of Novi Sad is only 1,000 feet away. 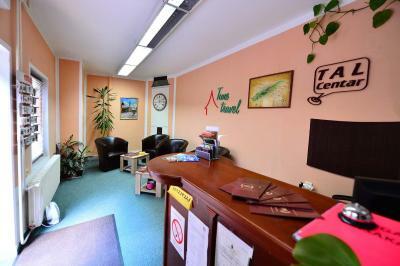 뀐 Located in the top-rated area in Novi Sad, this property has an excellent location score of 9.5! 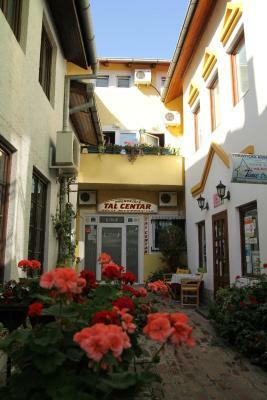 When would you like to stay at Guest Accommodation TAL Centar? 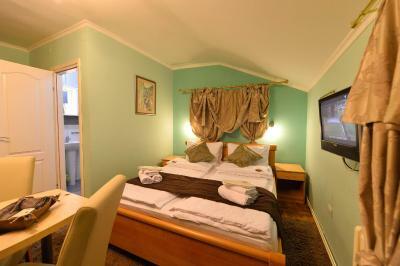 This air-conditioned room features cable TV and a kitchenette. Public parking is available at a location nearby (reservation is not needed) and costs EUR 0.30 per hour. 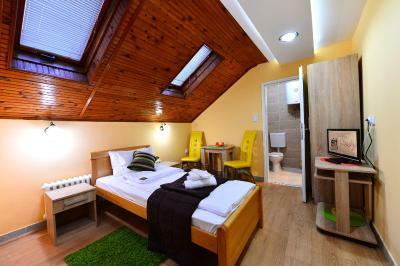 This double room features a seating area, microwave and electric kettle. Family run property with hotel like service. 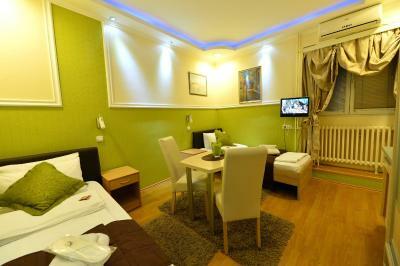 Located in the heart of Novi Sad in attractive and beautiful, yet quiet surroundings. All sights and happenings are within a walking distance. 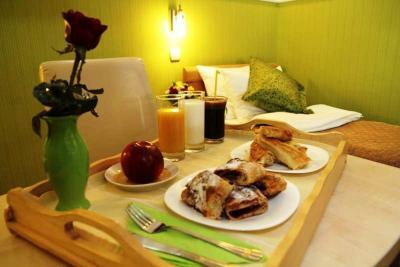 Cozy 4 star rooms. 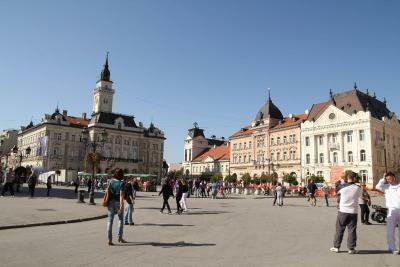 "TAL Center" - authentic Novi Sad feel. House Rules Guest Accommodation TAL Centar takes special requests – add in the next step! Guest Accommodation TAL Centar accepts these cards and reserves the right to temporarily hold an amount prior to arrival. The public parking is located nearby and it is charged from Monday to Friday between 07:00 - 21:00, Saturday until 15:00 and Sunday is free of charge. 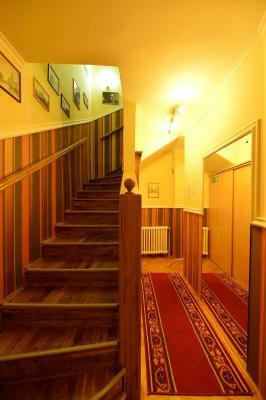 Please inform Guest Accommodation TAL Centar of your expected arrival time in advance. You can use the Special Requests box when booking, or contact the property directly using the contact details in your confirmation. The facilities are a bit out of date. The TV had bad signal. Small room, a bit smelly room and bathroom, air-conditioning can be better, wi-fi signal was very weak and I was not able to use internet everytime when I needed. 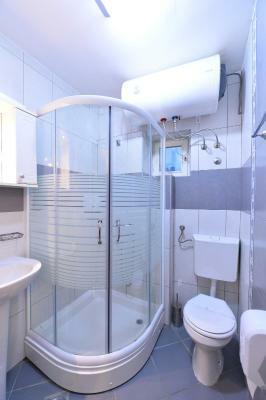 Property a little tired, shower door not fitting properly, sockets not working. Maybe the furniture could be newer. The room was very good, I felt like at home. Smell of sewage in room.